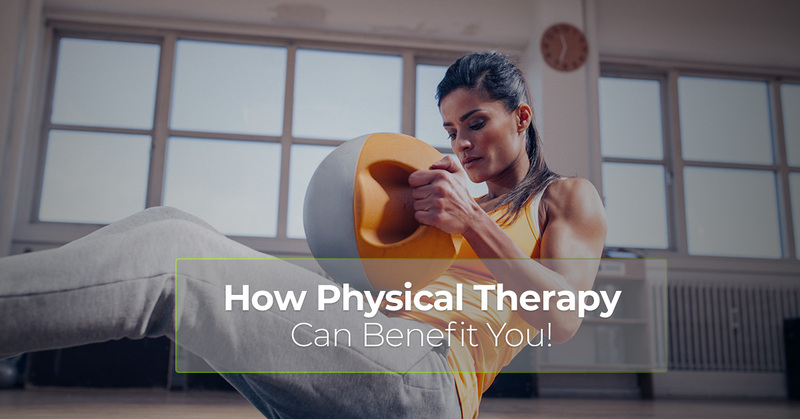 Physical therapy can be beneficial for anyone of any age — from an athlete in peak physical condition to a senior who needs to increase their mobility. When we’re looking for answers to our health issues, regenerative medicine such as platelet-rich plasma (PRP) therapy, acupuncture, or chiropractic are the first avenues we turn down. While we love using these modalities, people tend to forget that a few sessions with a Naperville physical therapist can quickly address health issues and the physical therapists also have the ability to refer out if you need more diagnostics. If you’ve been injured from competing in the sport you love or fell and broke your ankle and you’ve been immobile for some time, physical therapy with us in Naperville will be valuable in restoring your body to how it was pre-injury. Follow along and learn why physical therapy is a great treatment modality and how it can benefit you! Physical is very useful and can be incorporated into most injuries or illness. What Does A Typical Physical Therapy Session Look Like? you’ll undergo a physical assessment and asked about your medical history. 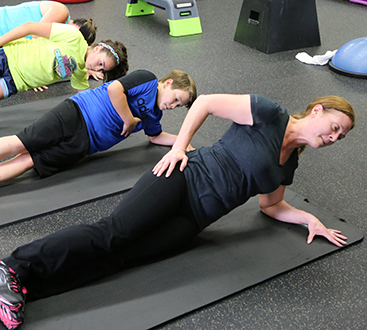 During the first appointment, you’ll be asked to perform certain movements for a stability and flexibility exam. You’ll then receive a diagnosis and a plan of action will be discussed, including your long-term goals and therapy expectations. After a care plan is discussed, you can schedule out sessions and the physical therapist will also give you protocols to do at home to aid in your recovery. How Does Physical Therapy Benefit Everyone of Every Age? Physical therapy is a wonderful method to implement either by itself or with other protocols such as acupuncture and chiropractic. It’s also very inclusive of the myriad of illnesses and injuries, which is why it’s useful for everyone regardless of age. Below are specific health concerns physical therapy can address. Help Reduce and Diminish Pain – If you’re dealing with pain whether it’s chronic or acute, physical therapy can help. There are many exercises that can increase your mobility and treatments that incorporate ultrasound or electrical stimulation to restore muscle and joint functions. Sports Recovery or Prevention – Many athletes use physical therapy to help avoid or treat injuries. Physical therapists can address the type of movements in your sport and how they can increase injury, and then adjust exercises to strengthen muscles to accommodate them in injury prevention. Physical therapy is also good for recovery, as consistent sessions can get you mobile and help speed the recovery process. Avoid Surgery – Physical therapy and healing time may take longer than surgery, but if you help to treat the pain and reduce inflammation, you may be able to avoid it all together which is much more cost-effective as well. Or, if surgery is required, physical therapy pre-surgery can get you stronger before, so recovering afterward is easier and faster. Improve Your Overall Movement – If you’re getting older and your balance, flexibility, and mobility isn’t what it use to be, physical therapy will help. You will learn exercises you can do both at the clinic and at home to support your movement goals. Maintain Age-Related Health Issues – As we get older, we face conditions such as osteoporosis and arthritis that can make everyday tasks much more difficult, or if you’ve had a knee or hip replacement, moving about is something to adjust to. A physical therapist is specially trained to help accommodate exercise in people with bone or joint conditions or those overcoming a replacement surgery. If you are dealing with a health condition that impairs movement, physical therapy may be a great option to incorporate in your health and wellness care plan. As we’ve seen, it addresses many health issues and can benefit most everyone using non-invasive techniques. 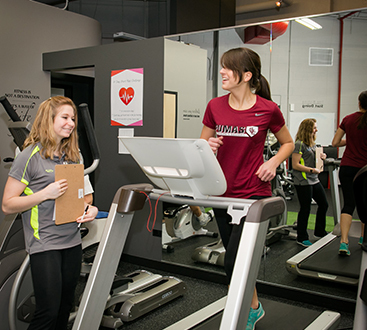 To learn more about the physical therapy we offer at Optimal Health Medical Fitness, give us a call today!